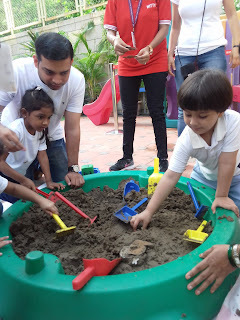 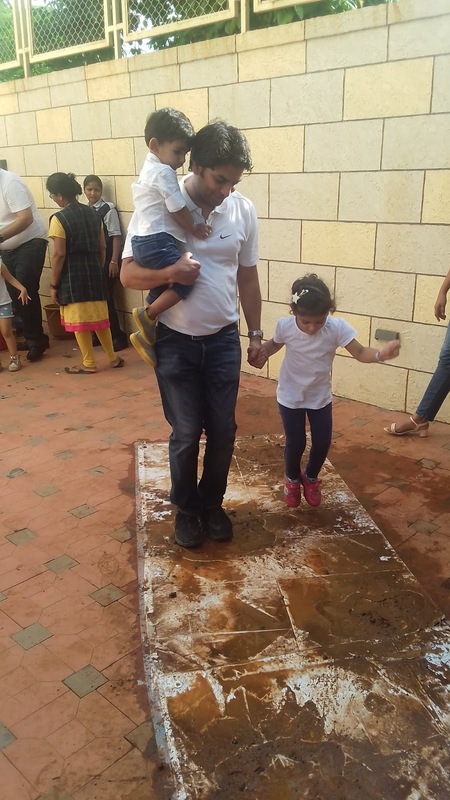 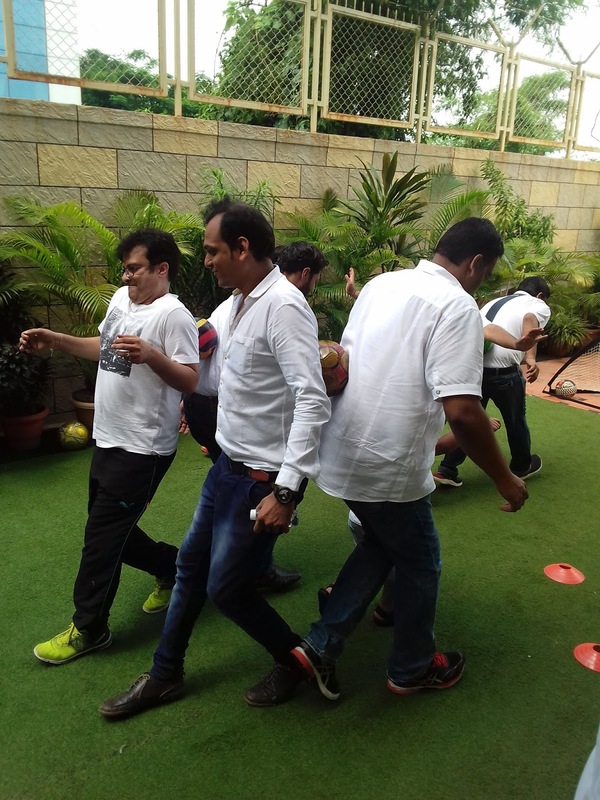 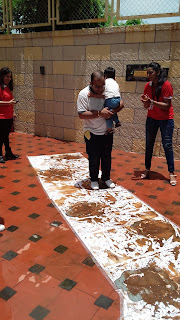 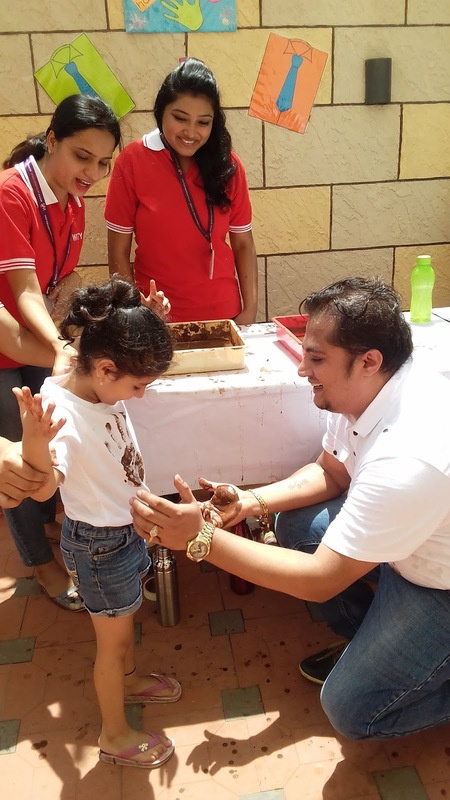 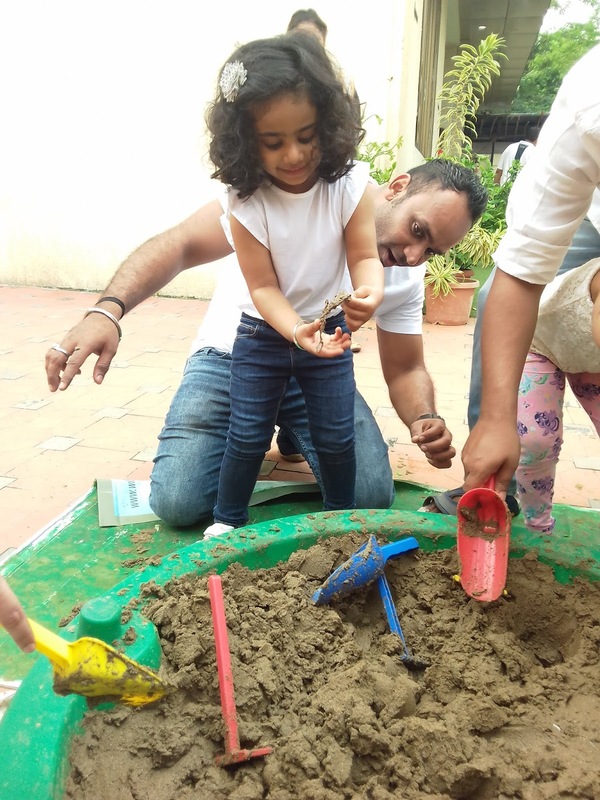 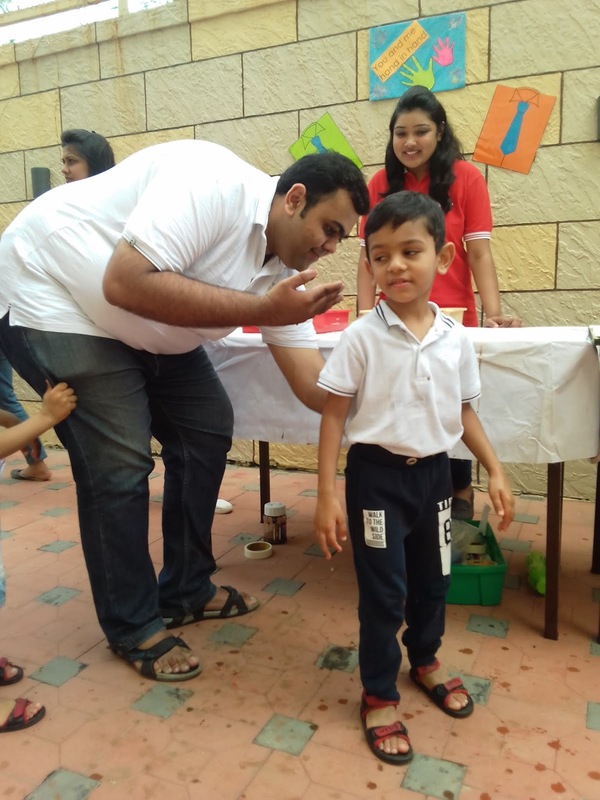 Wittians celebrated International Mud Day along with Father’s day on 30thjune at Witty World Bangur Nagar Goregaon West. 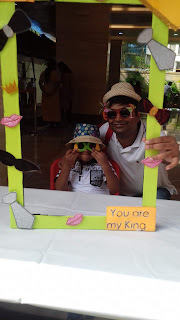 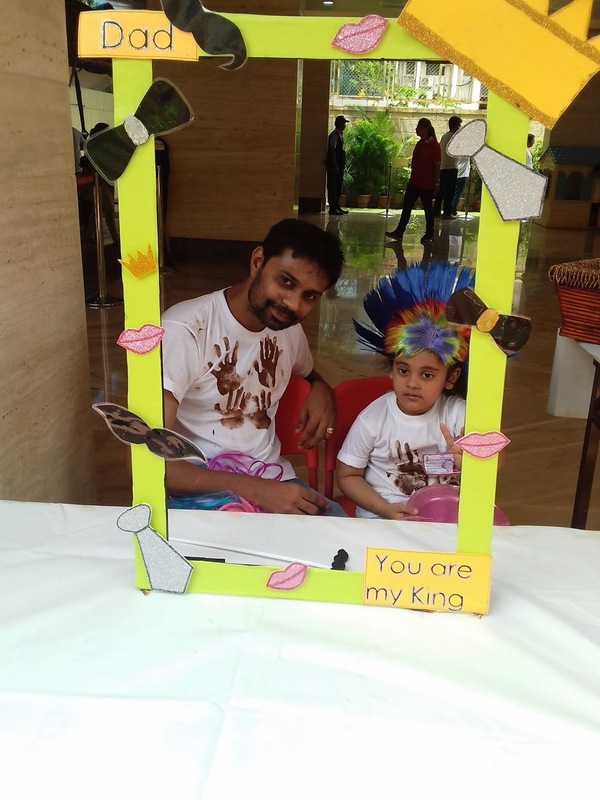 This event was a celebration of the special bond that is shared by father and child. 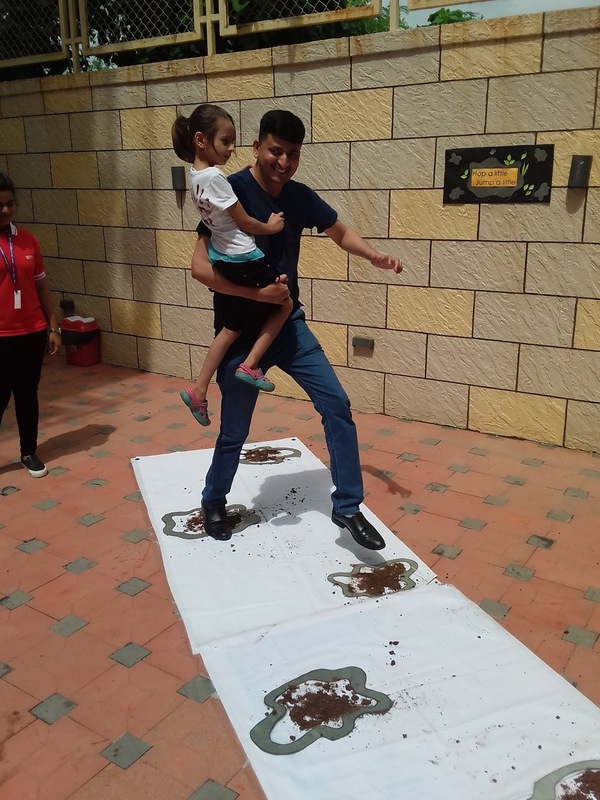 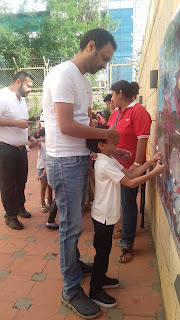 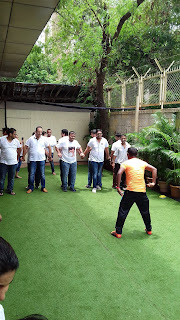 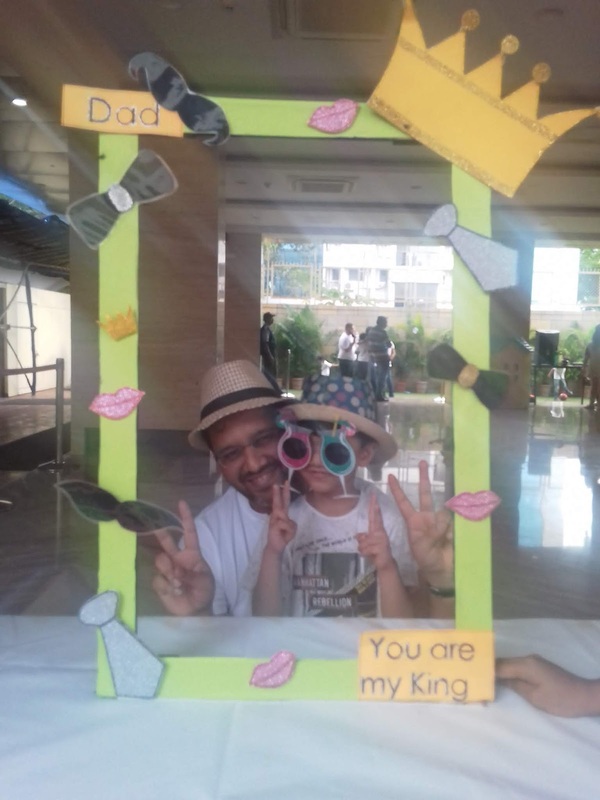 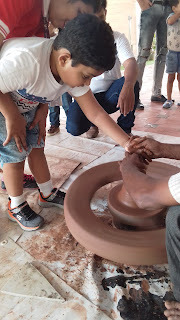 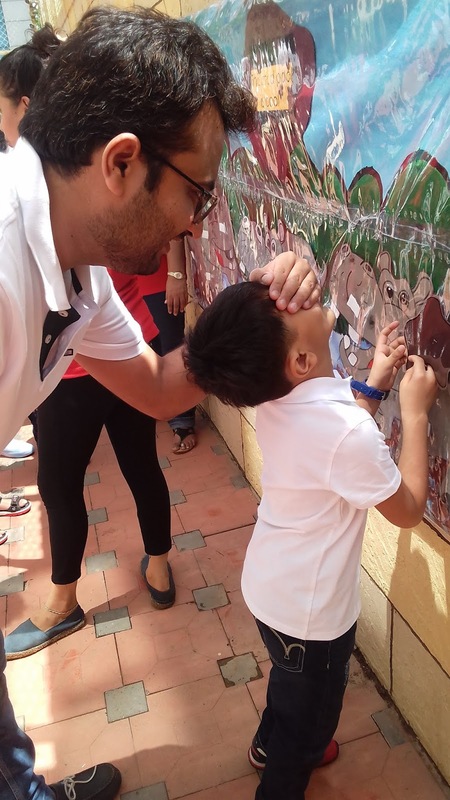 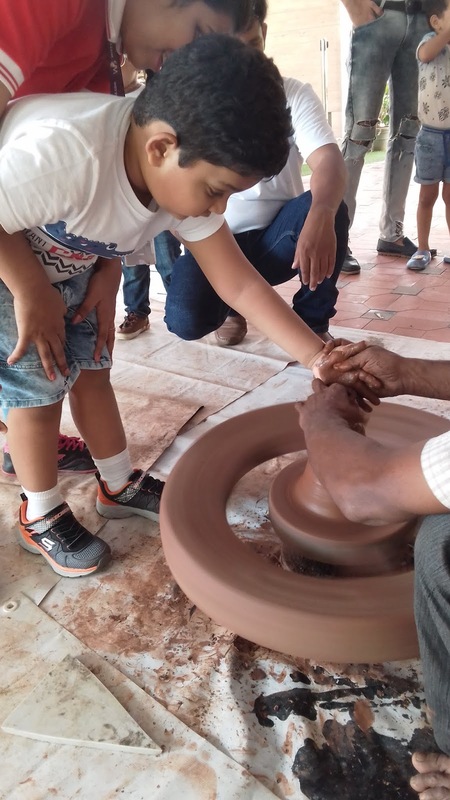 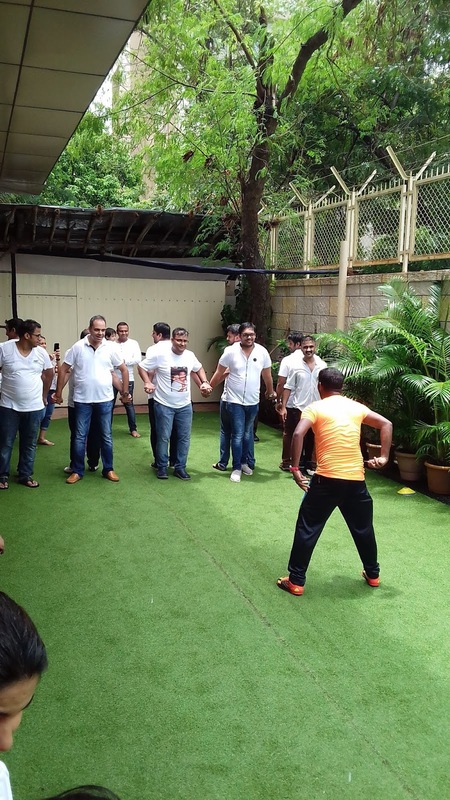 Fathers were very appreciative towards the initiative taken and commented that it was a great experience and a fantastic opportunity for fathers to spend time playing with their children and reliving their childhood. 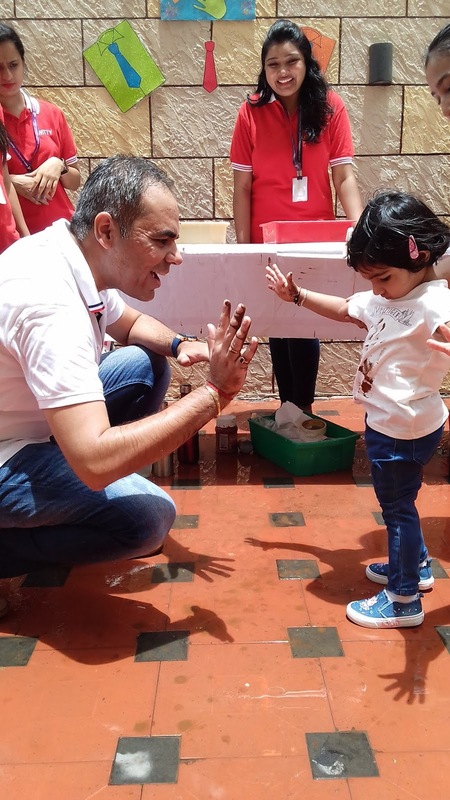 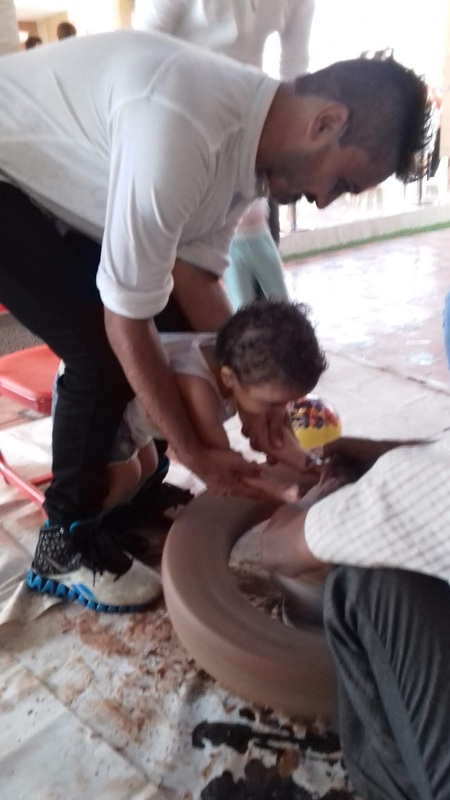 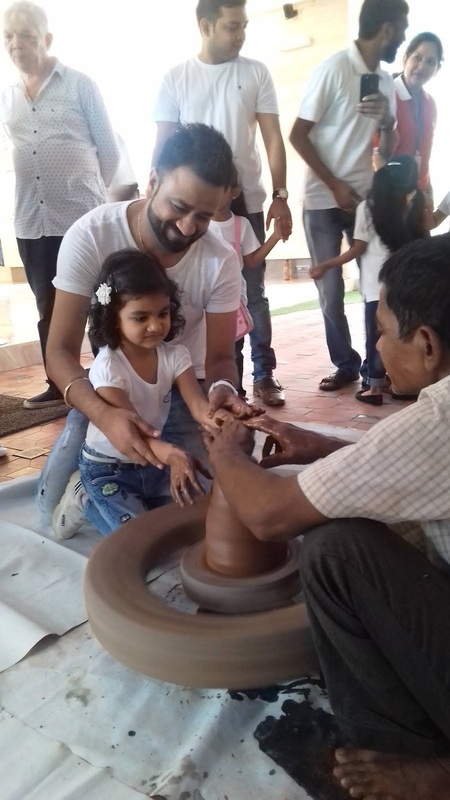 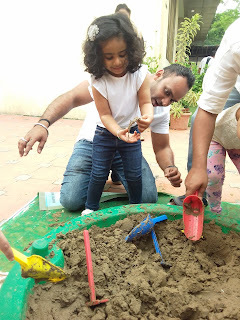 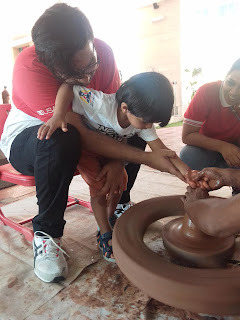 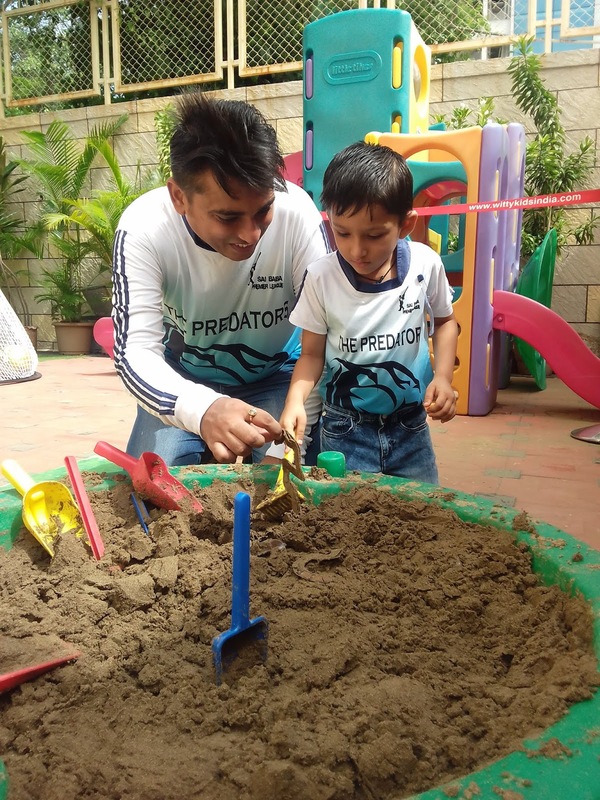 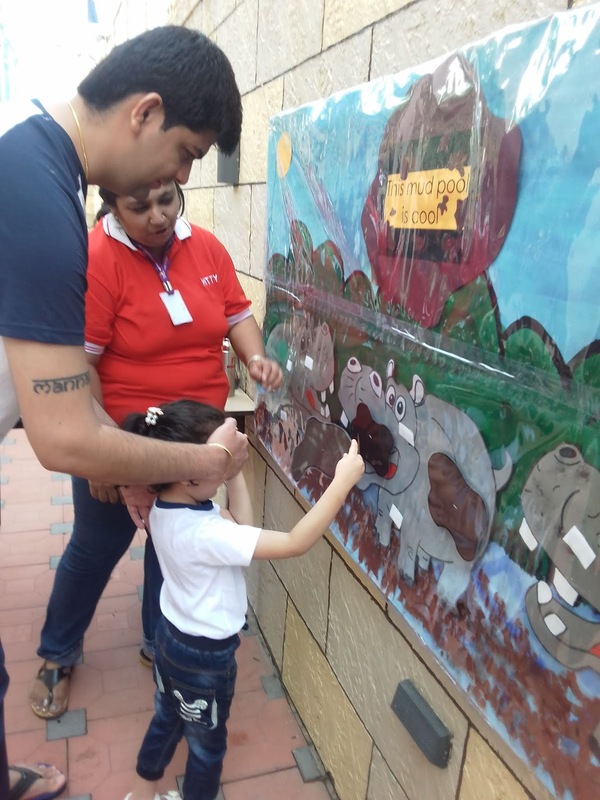 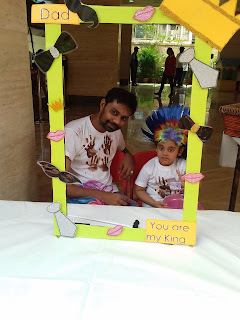 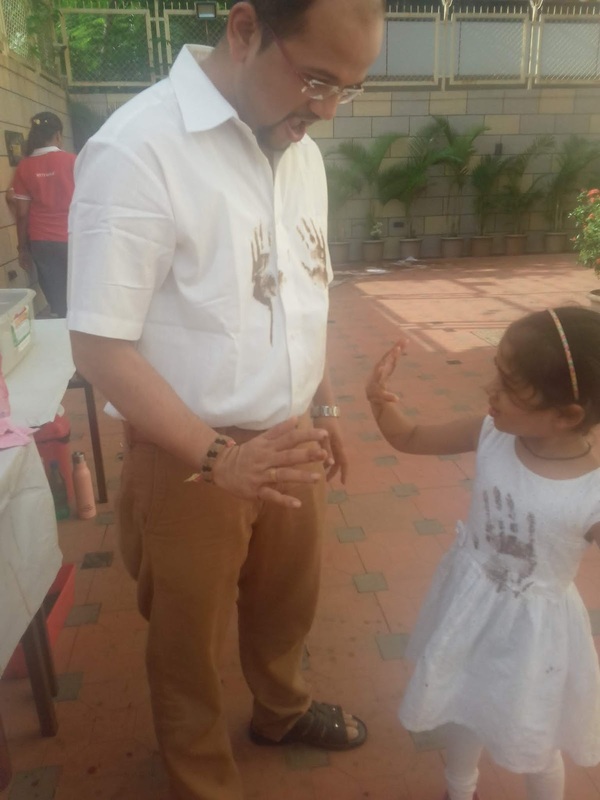 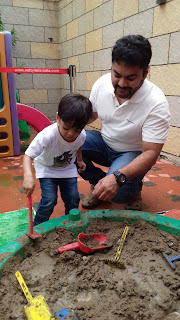 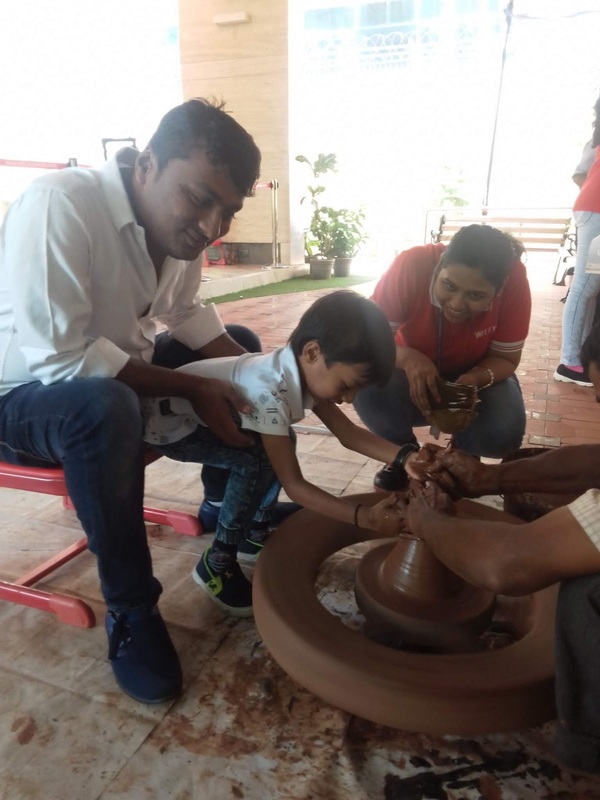 The fathers and their little ones moulded pots, played games like searching for Friends of Mud ,Football, Puddle jump and Hippo in the puddle.These special moments were also captured by an art activity where the hand prints of the child were taken on father’s T-shirt. 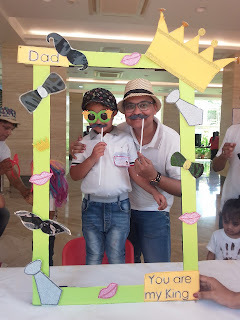 The day could not have been more fulfilling especially as large part of it was spent with daddies!! Yoga Day Celebration at Witty International School Pawan Baug (2018-19). 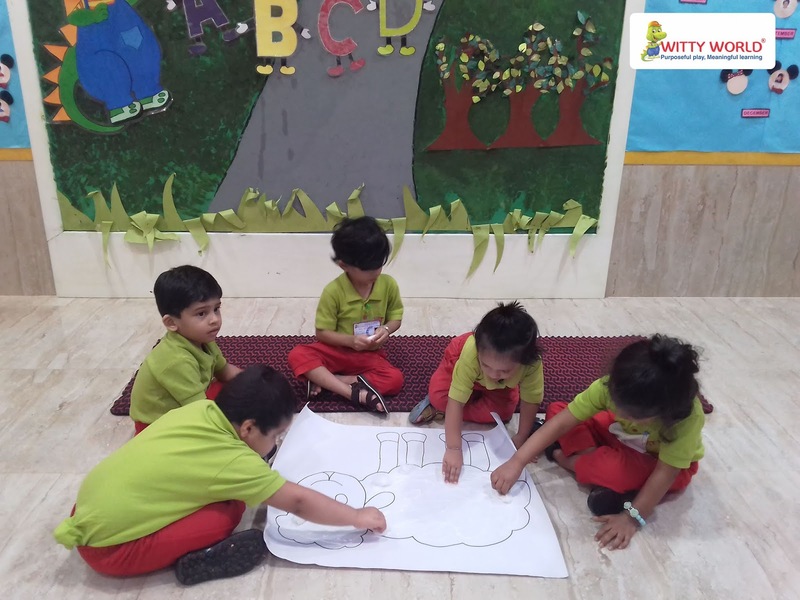 At Witty International School, Pawan Baug, we recognize the imperative of imparting an educational experience that is world-class in every respect and which prepares children for global citizenship. 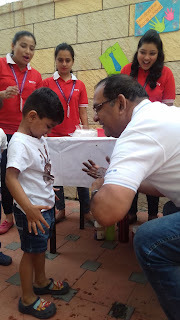 It has always been instrumental in holding various health programmes. 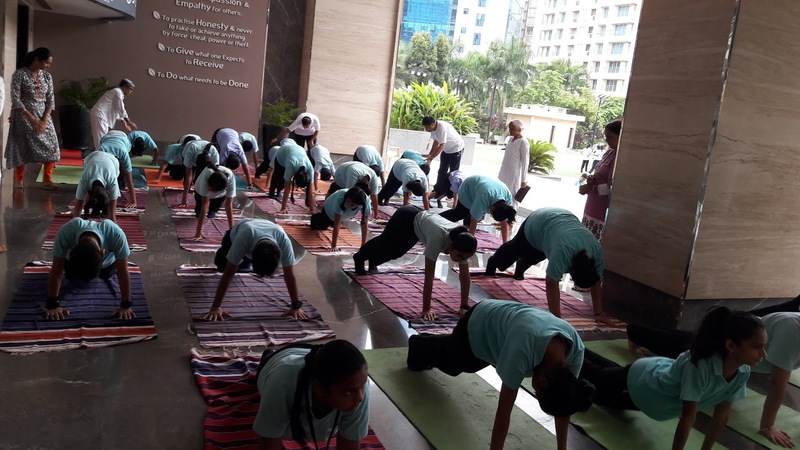 Apart from all other sport activities, yoga has also been a part of the school curriculum. Renowned Yoga Gurus, Mrs Ravinder Kaur and Mrs Jasmeet Kaur from Yogazoo and Mr Vignesh Thakkar and team from Maharishi Patanjali Yog Mandal conducted the Yoga Day Programme in Witty International School, Pawan Baug wherein students had the opportunity to practice multiple styles of Yoga including Kundalini Yoga, Power Vinyasa Yoga, Iyengar Yoga and Kriya Yoga. 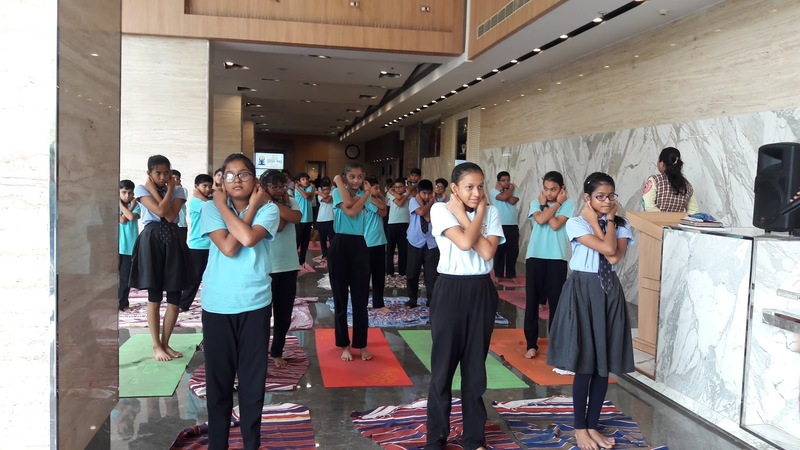 The programme explored the eight limbs of Yoga and how they apply to our lives. 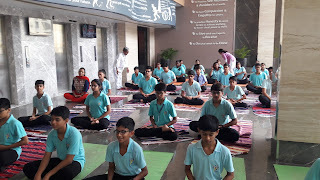 In the present day when students face stress, tension, fear, etc, simple asanas can help dispel these. The session included prayer, meditation, games, c̣ālana kriyas ,various yogasanas like tādāsana, vruḳ- sasana, pada-hastasana, ardha cạkrasana, trikoṇasana , bhadrasana, śasankasana, vakrasana and many more Many young and enthusiastic students bent and twisted their bodies in complex postures during the event. 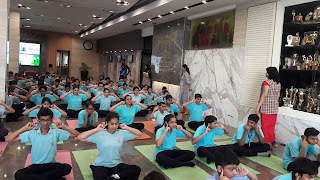 An insight into developing and enhancing a better life style was preached and practiced through the session which ended with a harmonious and peaceful meditation. "It's equally important to serve the brain with spiritual knowledge and practices as one cannot apply the knowledge gained from education without the right sense of mind. 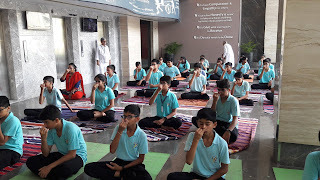 There are meditation practices involved in yoga because of which both the conscious and subconscious segments of the brain can be benefitted. It's important to practice overall yoga exercises in order to get the full benefit from it," added Mrs Ravinder Kaur. 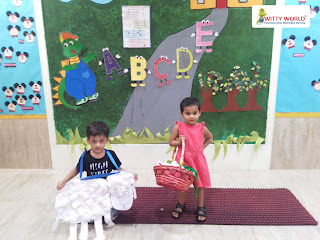 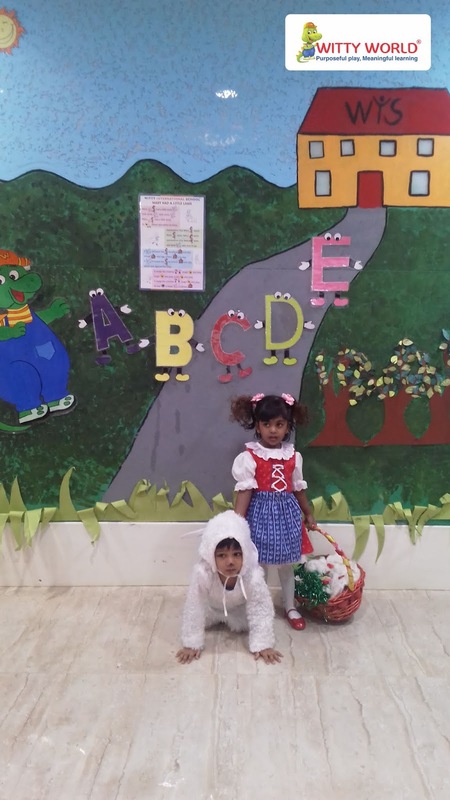 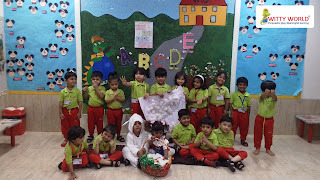 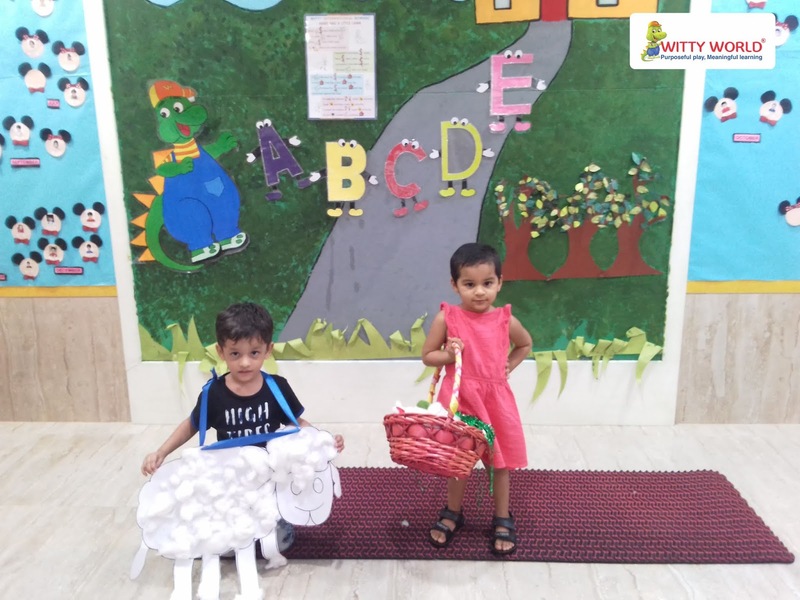 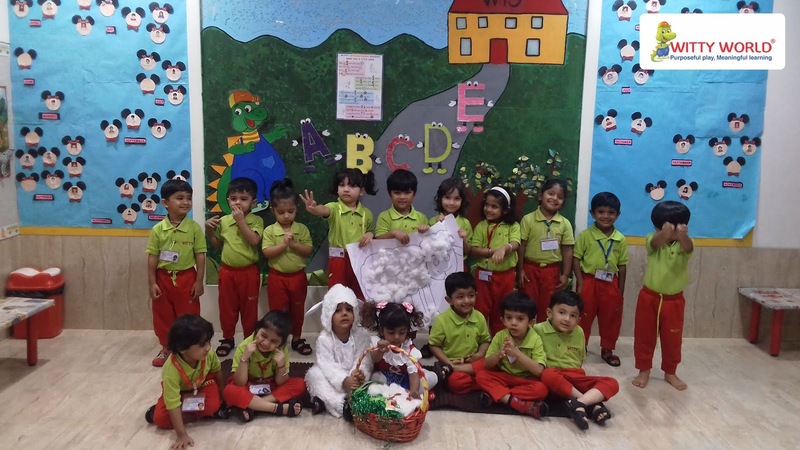 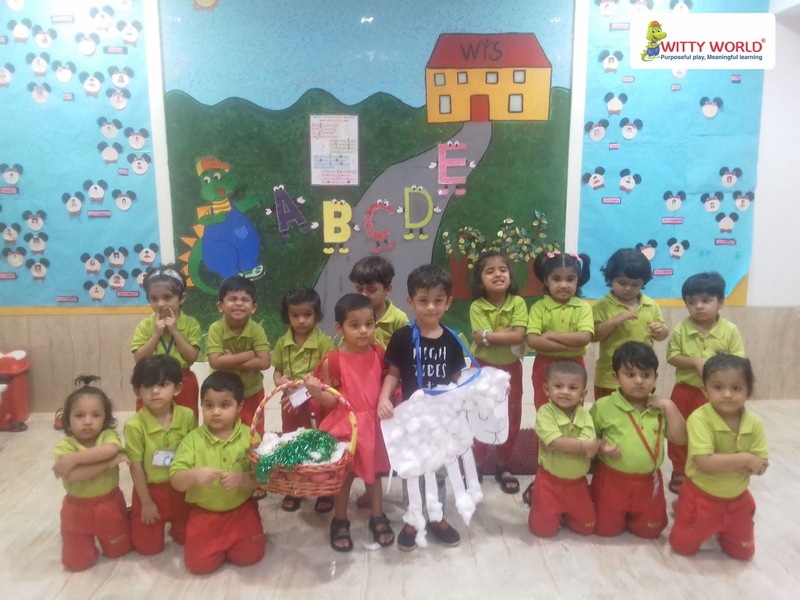 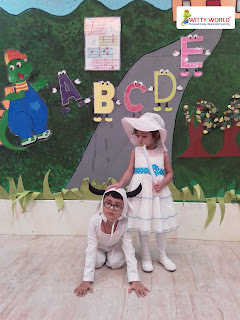 The little Wittians of Nursery had a Rhyme Enactment Day on 29th June, 2018 of Mary had a little lamb rhyme. 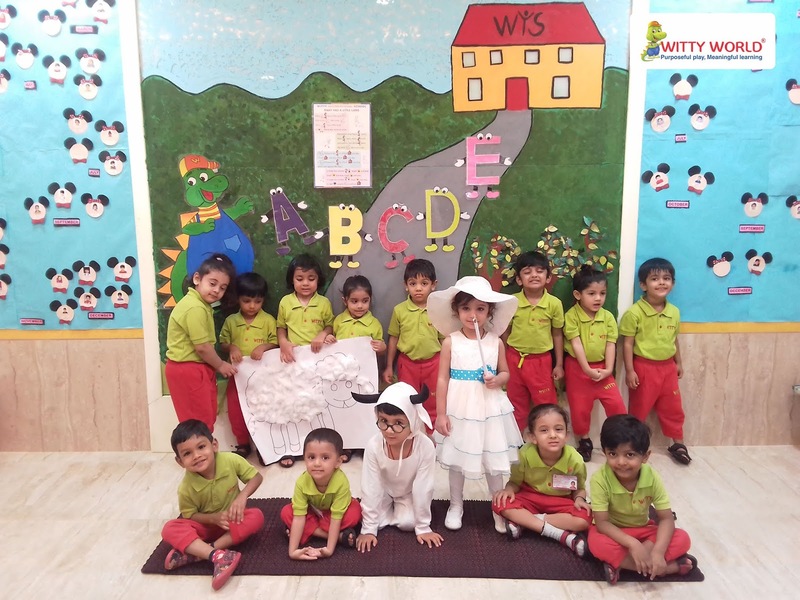 Children of Nursery section were elated to see a friend of theirs dressed as Mary and another dressed as a Lamb, as the poem “ Mary had a little lamb” was enacted in class. 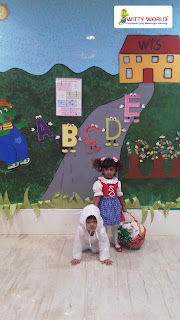 The kids were very happy to see a lamb in school. The children enjoyed singing and participating in the rhyme. Children also did an art activity of sticking cotton balls on the big lamb cutout. 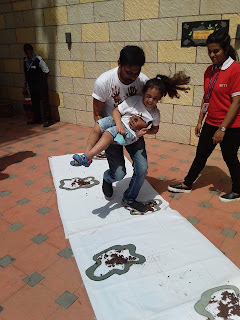 Children enjoyed the activity very well. 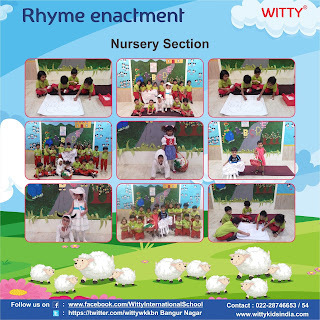 Children enjoyed the experience of singing the rhyme with Mary and her little lamb. 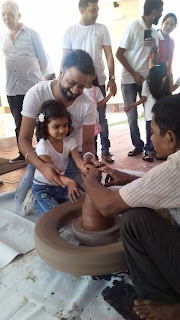 their tiffin. 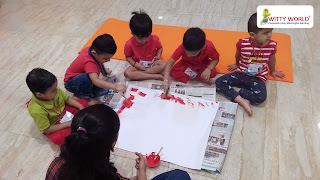 The following day was continued with introduction of Red color.Children did random scribbling of red colour on white chart paper. 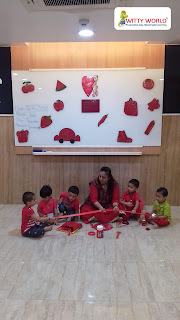 A lovely day passed by with getting introduced to the colour of love – Red Colour.
. 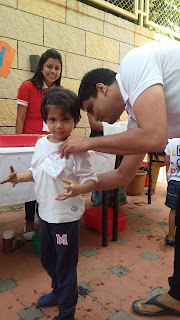 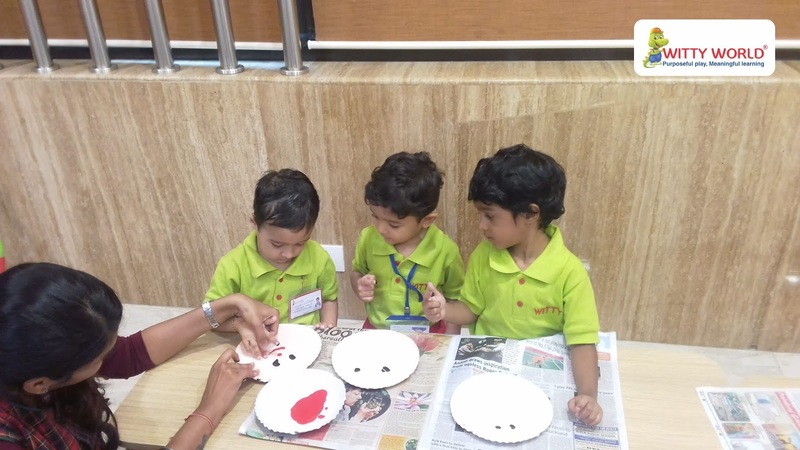 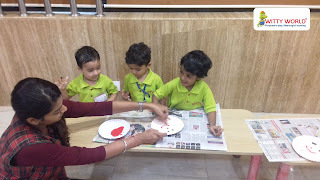 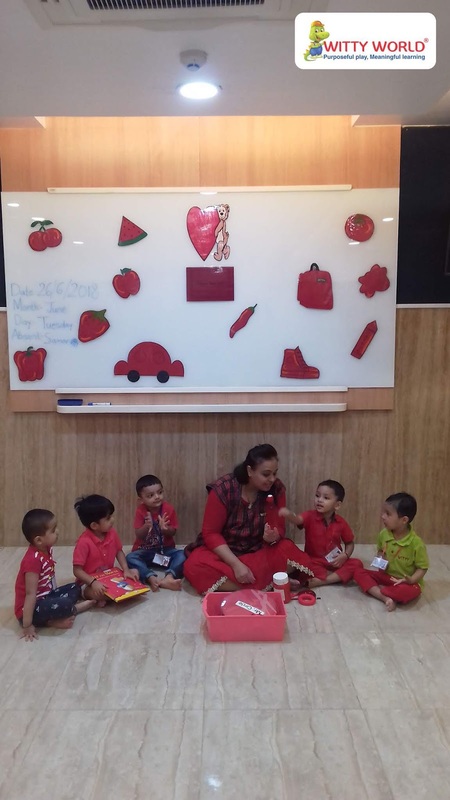 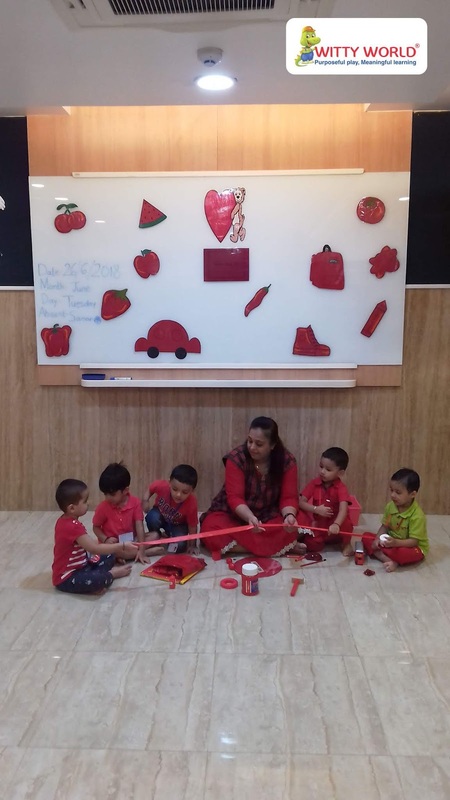 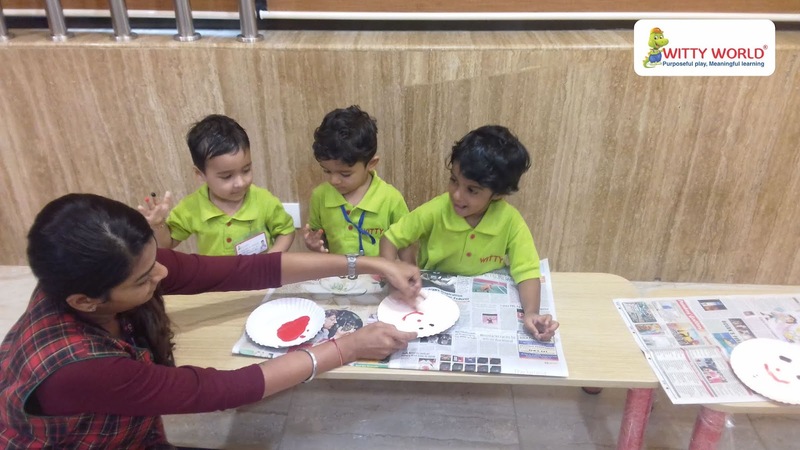 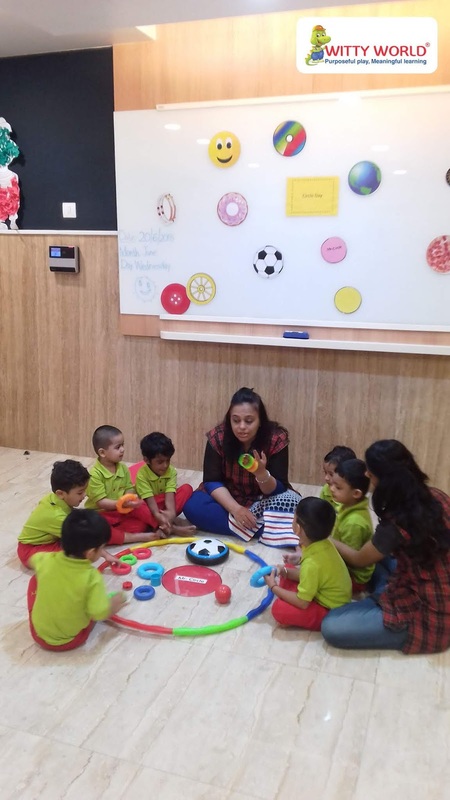 It was indeed a fun-filled ‘Red day’ in the Nursery class at Witty World. 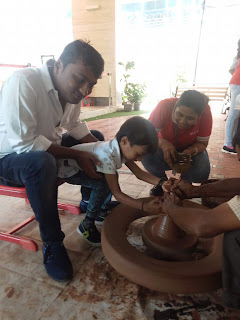 Round and round I play my game. 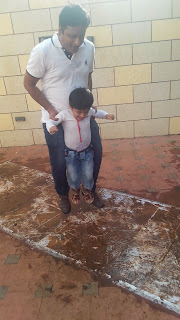 Up we go, there is no end. 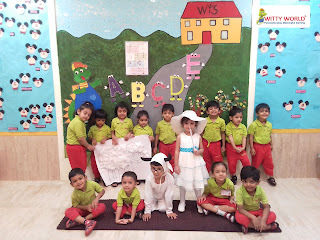 On 20th June, Circle day was celebrated in Witty World to introduce the circle shape to the little Wittians of Nursery. Teachers involved the children in singing circle shape rhymes and walking on the circle shape outline. 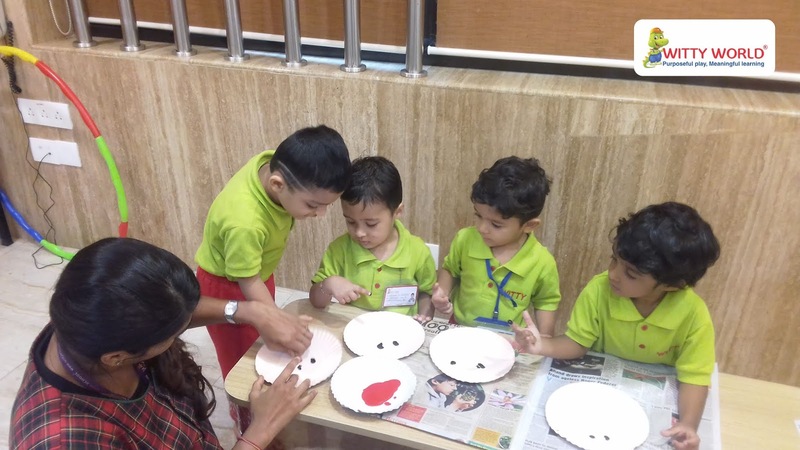 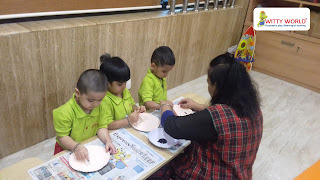 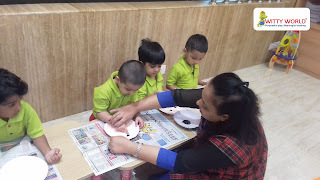 The excitement of children in learning about the circle shape grew when they could apply it with the circle shaped snacks that they had brought in their tiffin box. 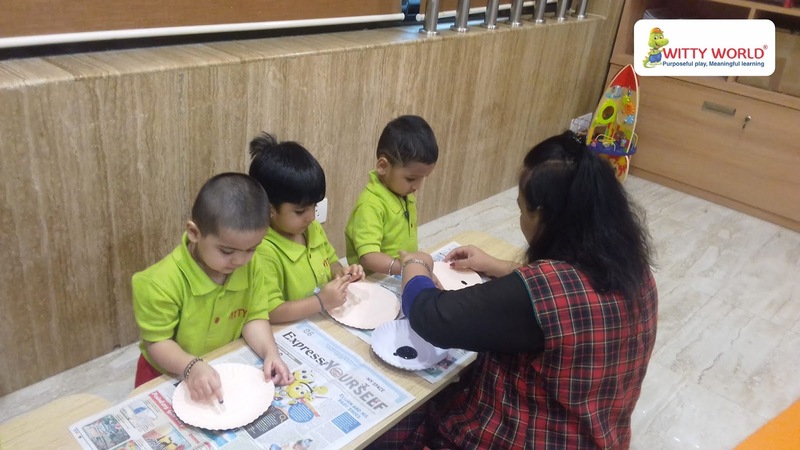 Children were encouraged to identify circle shaped objects placed in the class to reinforce their learning. Circle day was a playful day where learning became fun. It was indeed a fun-filled day with Mr.Circle in the class!